Departure from Belgrade in the morning hours. Beginning our journey and enjoying the ride through picturesque Šumadija region, named after its natural abundance in forests. Šumadija also had a great historical significance, especially during the times of liberation of Serbia, so-called Serbian Revolution, and establishment of the first modern Serbian state. 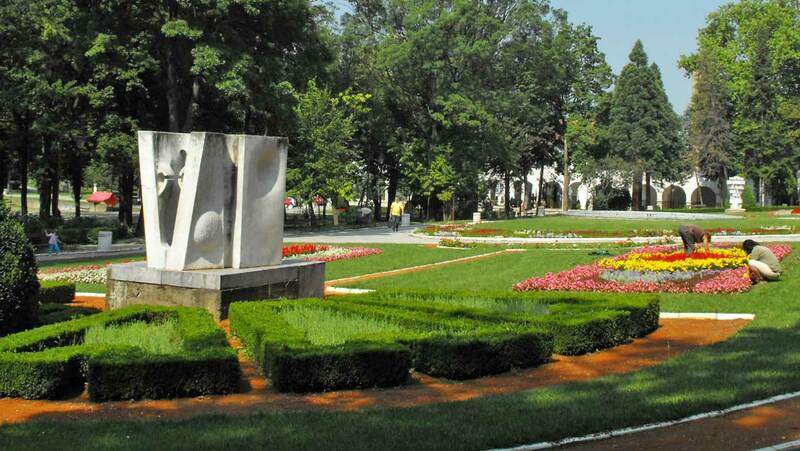 The tour follows the trail of the Duke Karađorđe Petrović, the great national hero, the leader of the First Serbian Uprising and the founder of the Royal dynasty Karađorđević. The first stop is the small village Orašac, the important historical place of the rebels’ assembly, initiating the First Serbian Uprising and choosing Karađorđe for the leader. Continuing the journey to Topola and visiting a memory complex Karađorđe’s town, built in the period 1811-1813 by Karadjordje, consisting of Family house (now museum), Tower and Church of Our Blessed Lady. 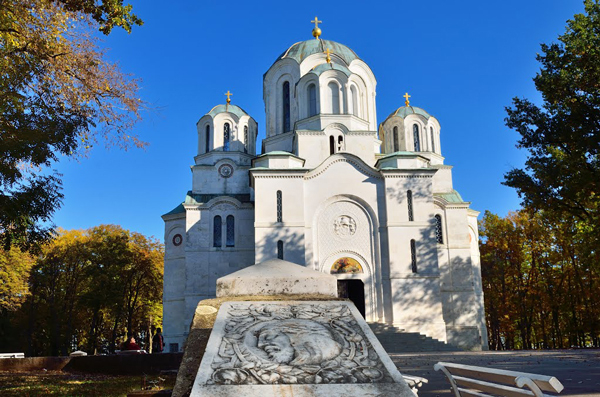 Visit to Oplenac, where on top of the hill the church dedicated to St. George Church was erected by King Peter I in 1907, as his endowment and as the mausoleum of the Royal Family Karađorđević. The church is considered as one of the most beautiful churches in Serbia and, especially valuable is its interior iconography created in a luxurious mosaic technique. 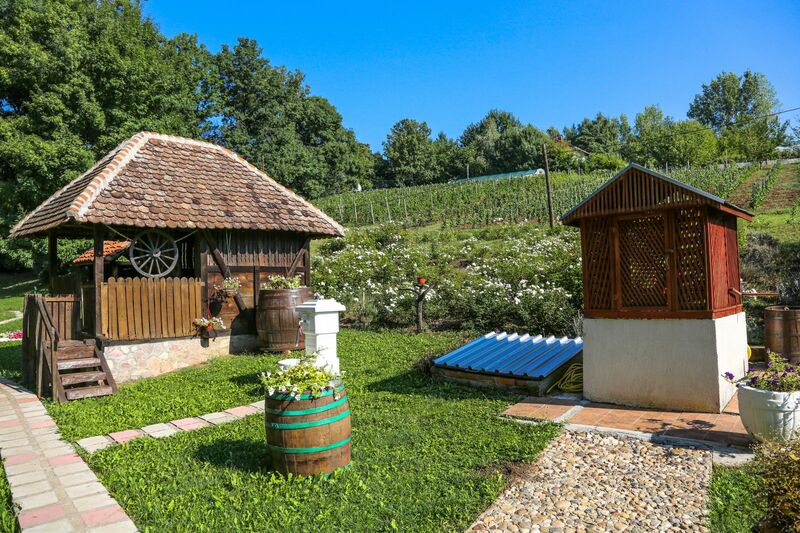 As Topola and Oplenac are located in the very heart of Sumadija, in the vineyards area, the area is famous around the world for high-quality and delicious wines. 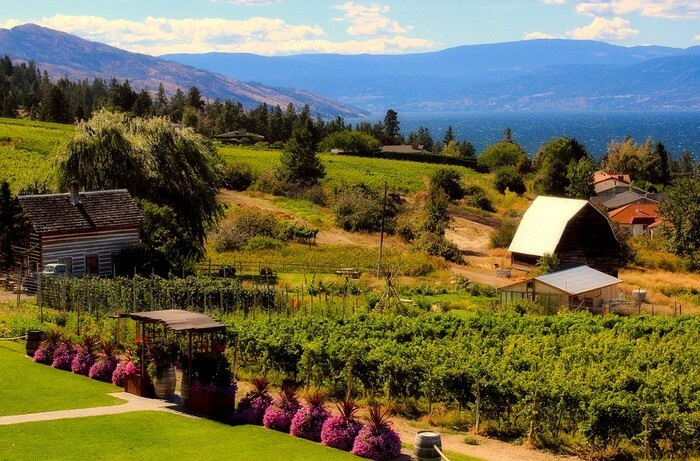 Visit to Royal winery where visitors can experience the Royal tradition of making and tasting wines. Afterwards, going to Aranđelovac, a town surrounded by exquisite natural beauties and rich in springs of mineral water and visiting the Bukovička spa, situated in the town in one of the most beautiful spa parks in Serbia. As a favorite destination of Prince Miloš, it was built to be the Royal Spa for another Serbian royal dynasty – the Obrenović dynasty. Lunch in a local restaurant located in its beautiful natural surroundings, serving the traditional specialties. Enjoying the free time until the departure. Returning to Belgrade in the evening hours.